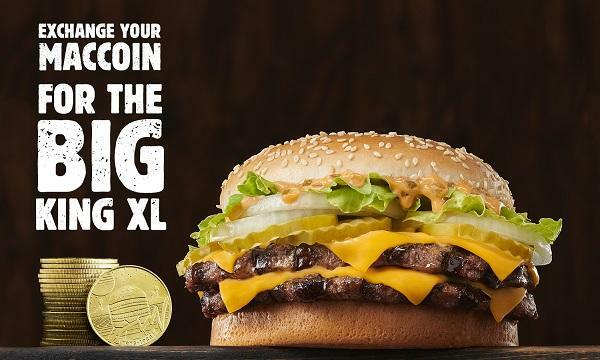 Burger King USA is taking on McDonald’s once again with their new Big King XL sandwich, said to have 175% more beef that McDonald’s Big Mac. The burger chain also added that they are accepting McDonald’s MacCoins in exchange of their new offering. Read more here. Chick-fil-A has announced that they are trialling Grilled Spicy Deluxe Sandwich, Spicy Chick-n-Strips Biscuit and the Grilled Spicy Deluxe Bundle in participating Phoenix, Yuma and Tucson stores. The chicken chain has been conducting trials of their new Spicy range since last year. Read more here. MOD Pizza has appointed Mark Shambura as its chief marketing officer, who will now be responsible for overall brand and marketing strategy. He was formerly the executive director of marketing of Chipotle Mexican Grill. Read more here. 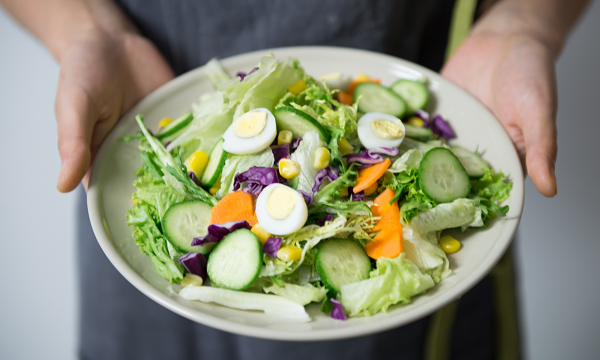 The Ninth Circuit Court of Appeals in the US ruled that Domino’s website and app must be accessible to visually-impaired people. According to BBC, the pizza chain was previously accused of being unable to comply with the Americans With Disabilities Act. Read more here. A Delaware judge told Papa John’s to hand over internal documents pertaining to the ouster of its founder Paul Schnatter. BBC reports Schnatter claimed that the company contains documents that could be proof of the company’s mismanagement. Read more here. Taco Bell USA announced that they will bring back their Nacho Fries in celebration of its first anniversary. 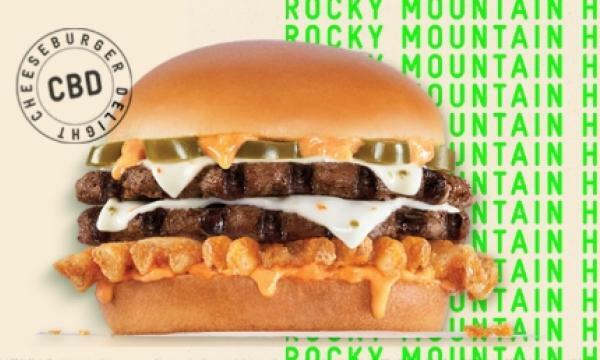 The offering, said to have been their most successful product launch to date, is made up of fries with Mexican seasoning and nacho cheese sauce. Read more here.